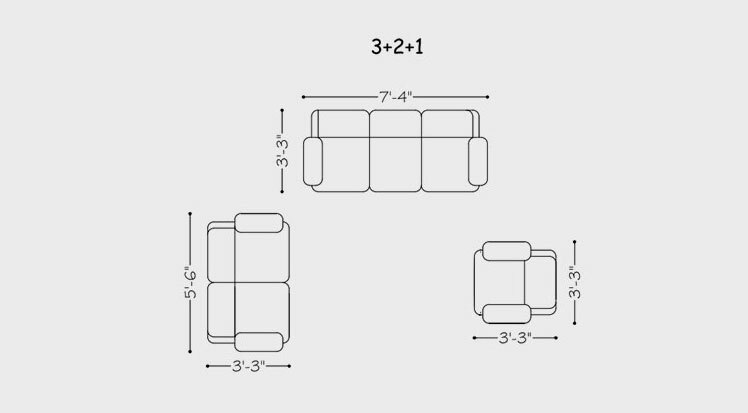 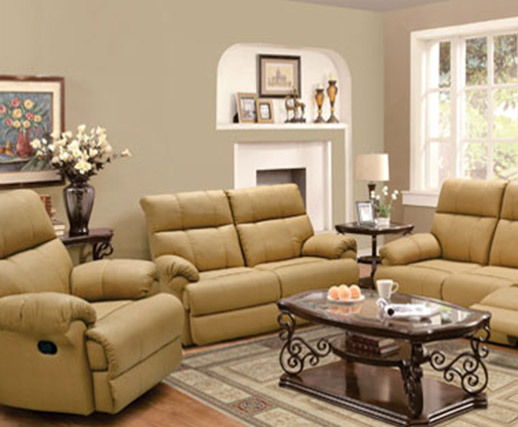 Build your favorite hideout with a Recliner Sofa to add that extra oomph of coziness. 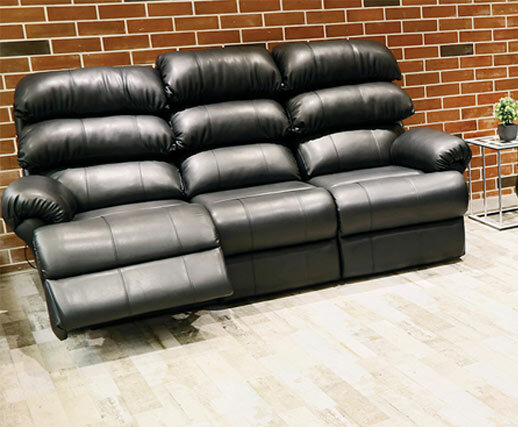 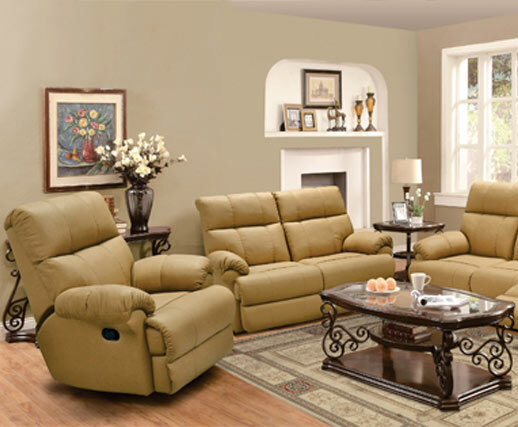 An absolute choice for your new living room, this Recliner Sofa, with its adaptable postures and hassle free bending, assures you a cozy sitting experience. 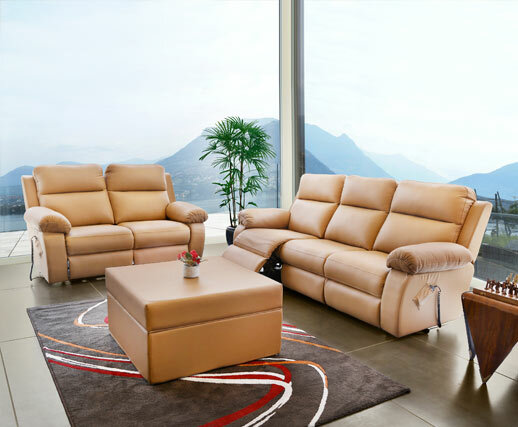 An eye-catching furniture addition in your home décor, it is expertly designed with the perfect texture to give your home that extra luxury touch. 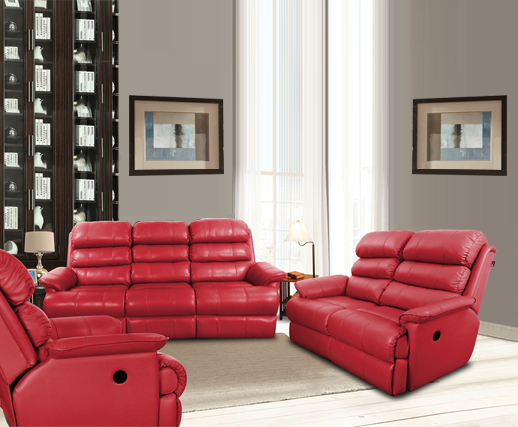 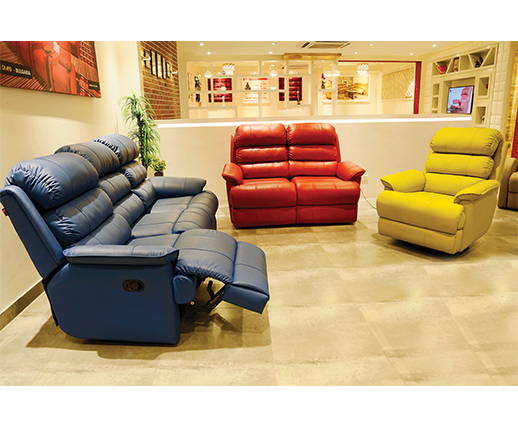 Go forward; get spoilt for choice with its dual functionality as it fulfills the purpose of a sofa & a recliner.